For diehard beauty junkies, the Indie Beauty Expo is akin to Comic-Con. 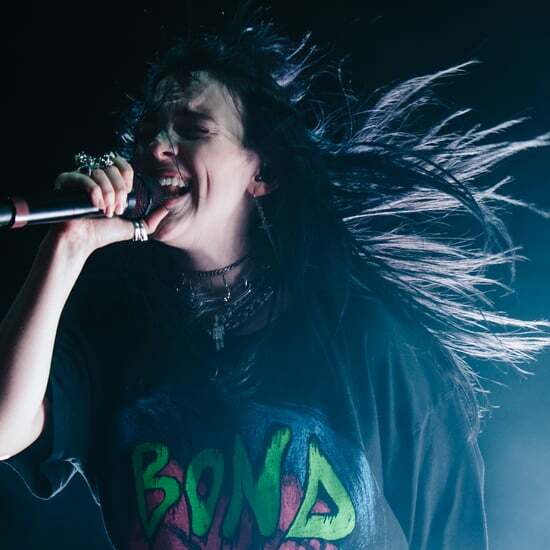 With shows in Los Angeles, Texas, and New York, consumers, professionals, and brands come together to get their fill of the latest and greatest in indie beauty. It's like unearthing diamonds in the rough; many brands featured at the trade show go on to dominate the beauty world. Admittedly, some brands featured are toddlers in the industry, getting their feet wet with plenty of experience and social media frenzy. 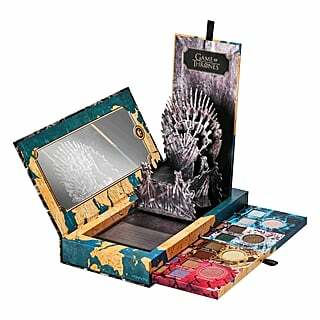 But for the most part, avid beauty shoppers enjoy the whimsy of learning about brands before everyone else, and brands appreciate getting a chance to get their product seen by hundreds of editors, reporters, influencers, shoppers, and other brands themselves. And if you're looking for clean products that are focused on delivering results the natural way, IBE is the place to find your new regimen. Having tested every product on this year's list, here are the 17 must-know brands from the Los Angeles leg of the expo. New Zealand has more than a great accent. 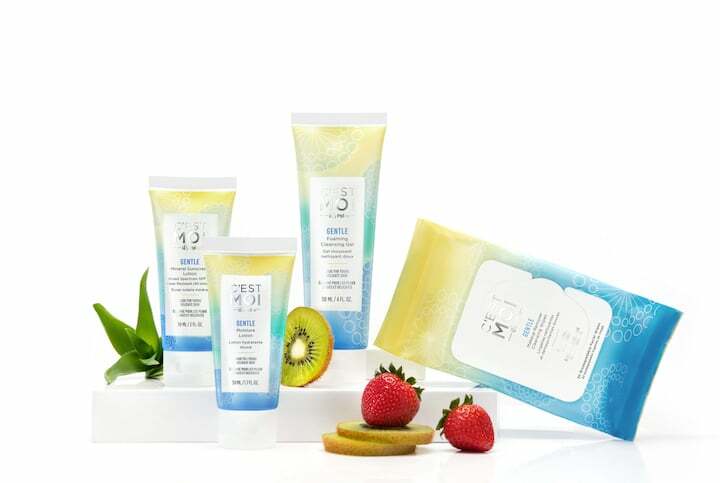 Girl Undiscovered is a Kiwi brand that was nominated for several Best in Show awards at IBE, including the Clean and Green award and Most Notable Newcomer. 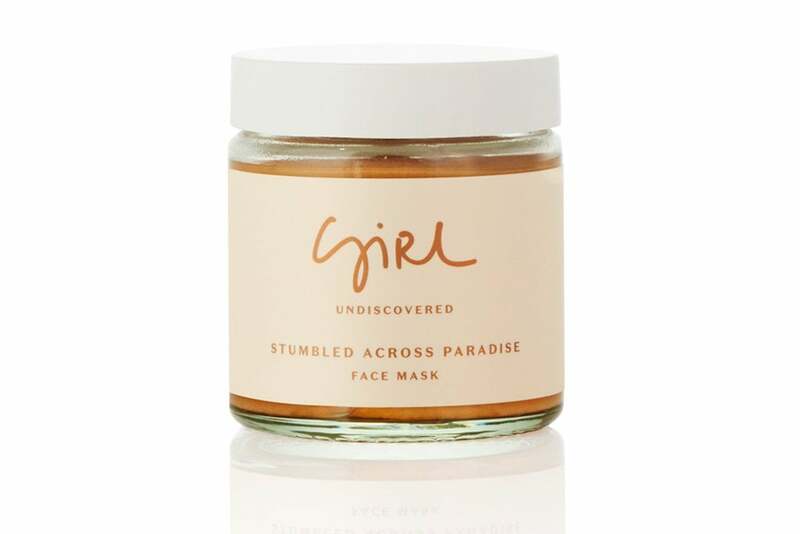 The Stumbled Across Paradise Face Mask ($45) is for skin that needs plumping and hydration due to stress, with ingredients like manuka honey and thanaka tree bark, a known antibacterial agent. 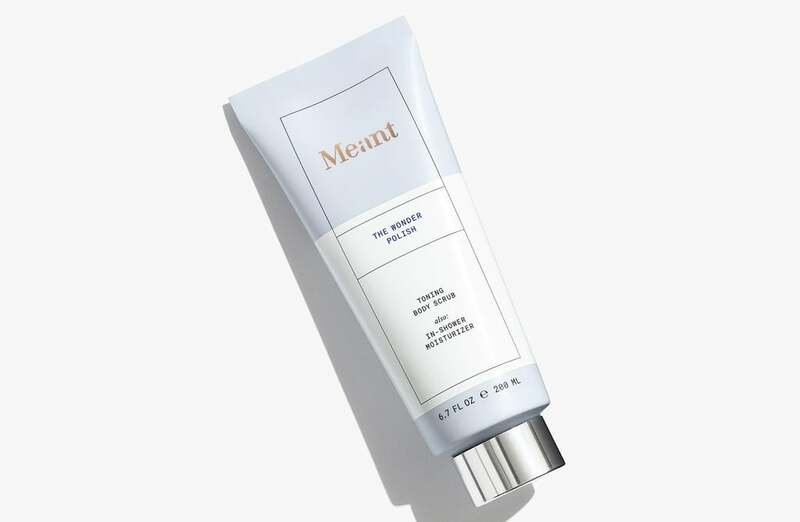 C'est Moi (or "It's Me") is a brand suited for younger skin types, focusing on safe products for delicate skin. Both the skincare line and color cosmetics are fragrance-free to address issues like acne in teenagers and includes education for each consumer to learn how to properly treat and take care of their skin with their own regimen. The brand is fun and bright and screams "post me on Instagram!" 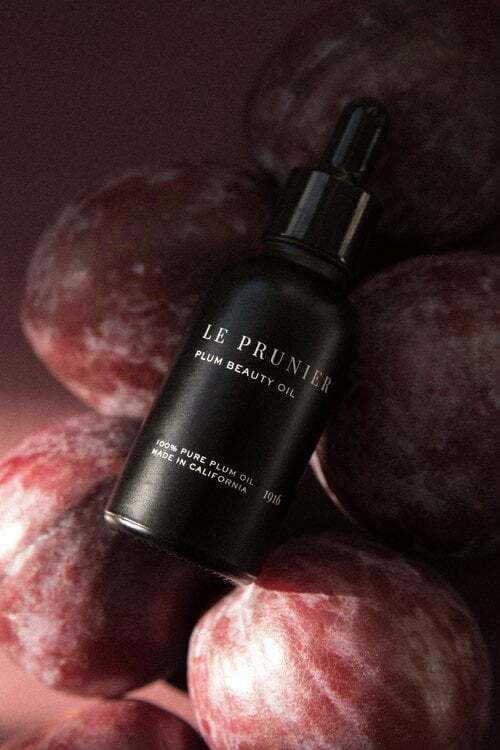 While nobody wants to look like a prune, we guarantee you'll love how you look after using Le Prunier. 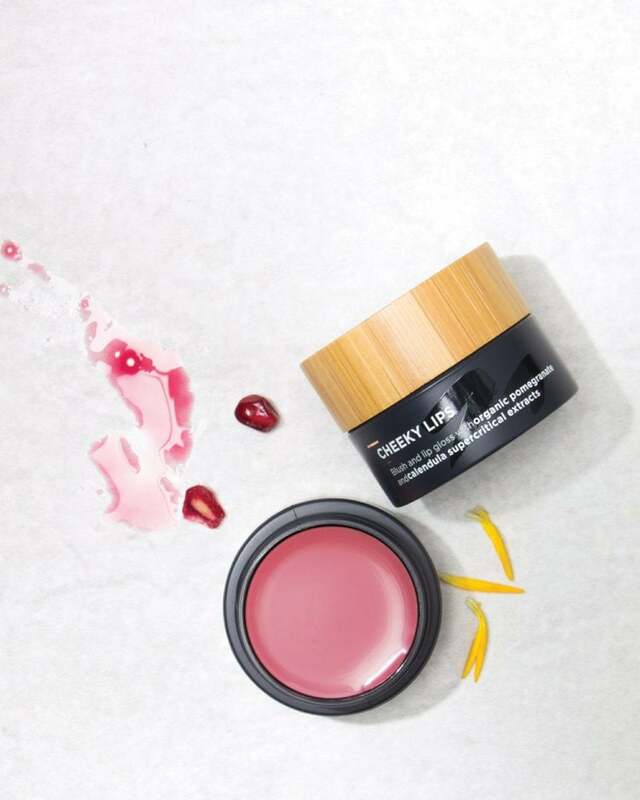 The Plum Beauty Oil ($72) is a new luxury beauty oil that is loaded with antioxidants and fatty acids. It's formulated to heal and protect your skin from damage. Unlike many oils, this one is free of sulfates, fragrance, or chemicals; it's certified vegan; and it doesn't clog your pores. 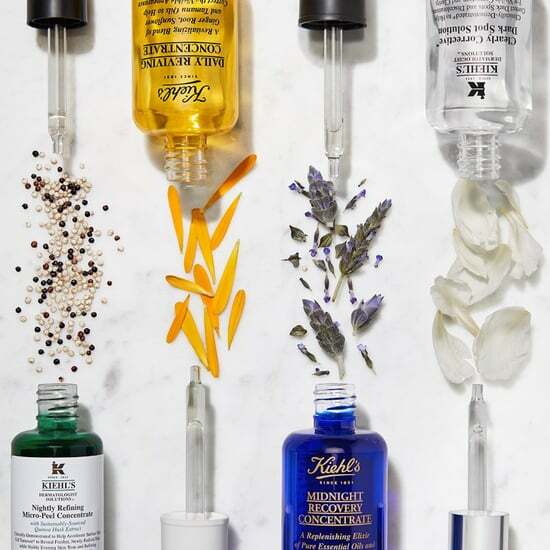 Hemp oil has taken over the beauty world as one of the most in-demand ingredients. Cannabliss Organics takes the benefits of hemp and pairs it with the science behind Korea's most powerful herbs. The result? 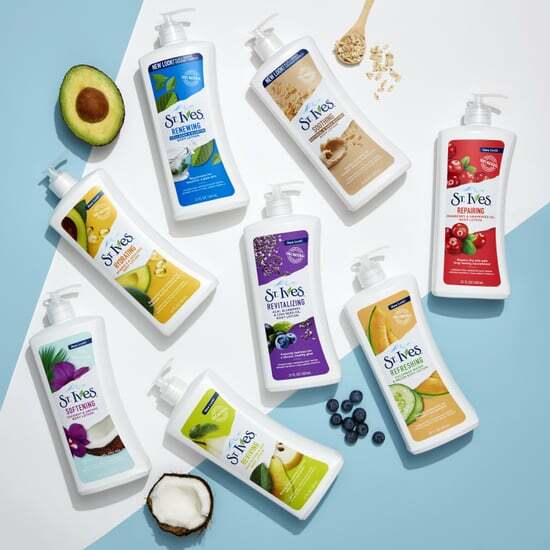 Products that are natural and safe to use, not diluted with water or chemicals, and help your skin age gracefully without abrasive ingredients. Our favorite is the Revitalizing Face Serum ($120). If you like science backing your skincare routine, look no farther than Adsorb. Yes, you're reading correctly: ADsorb. The key ingredient in Adsorb's products are ostrich egg yolks, which contain a high percentage of antibodies, giving the animal the strongest immune system of any other species. The yolks are extracted without harming the Ostrich and put into the products to help serve as a defense mechanism for the skin. It's the first brand to utilize this research, which most commonly was used in expensive medical treatments. We finally found a coffee scrub that doesn't look like we decided to scoop mulch out of a bag with our bare hands. (Seriously. The coffee grounds under the nails is not cute.) That's Meant's MO though: they create products that are simple, easy to use, and multitask while rewarding your body. The Wonder Polish ($43) incorporates finely ground coffee, sugar crystals, and argan oil to firm, tone, and hug your skin in moisture. The founders of Joon Hair Care are a Persian brother/sister duo hailing from Houston. Joon is an outgrowth of their upbringing: their grandfather is a spice trader, and their father created a salon empire and haircare laboratory. The Saffron Hair Elixir ($28) is one of the first products I tried from the Indie Beauty Expo, and I was delighted that my hair actually felt nourished — not oily — after applying it. 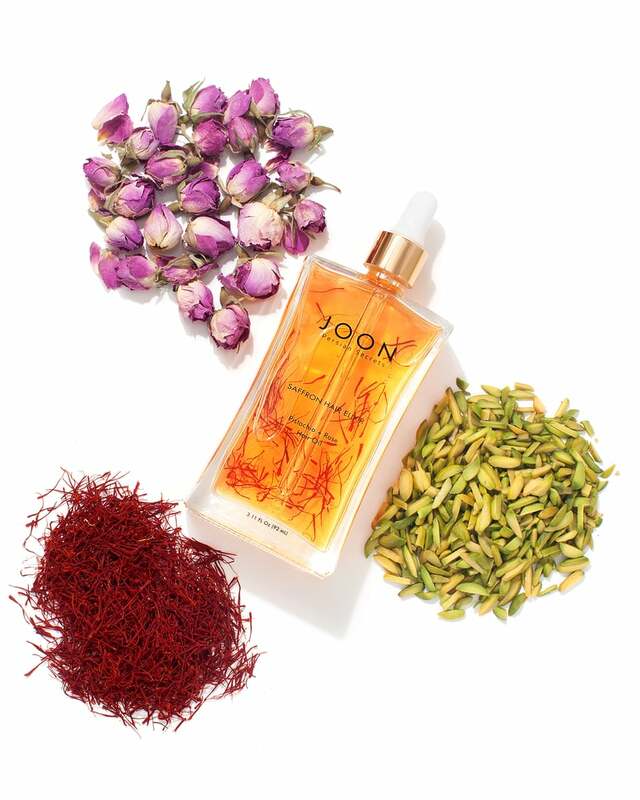 With saffron, pistachio, and rose, this oil is meant to leave hair stronger, sleeker, and softer. Who doesn't want Botox in a bottle, without the needles? 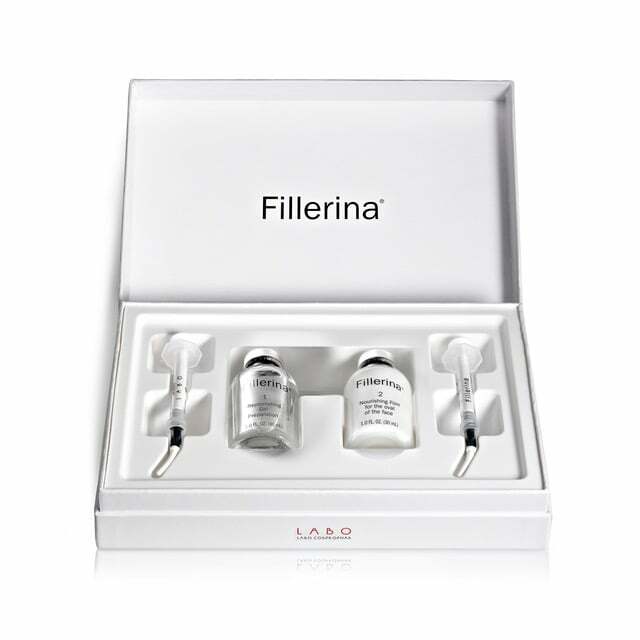 Fillerina might be intimidating to some, because it looks a lot like an injectable, complete with syringes. But it's actually a concoction of six different hylauronic acids that plump the skin up and contour the face without a trip to the doctor or needle pricks. With three grades to choose from, you can go as intense or as reserved as you want. If you're interested in retinol but feel your skin is too sensitive to handle it, CyberDERM's offering is worth a try. 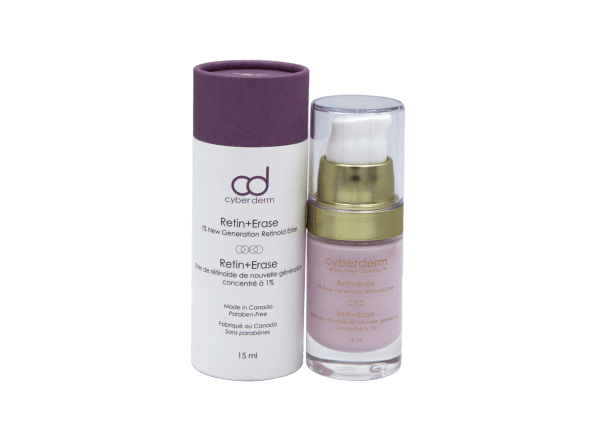 Retin+Erase ($48) is based off a retinoic ester molecule, with one of the highest concentrations in the industry, and the texture is similar to one of your favorite balms. 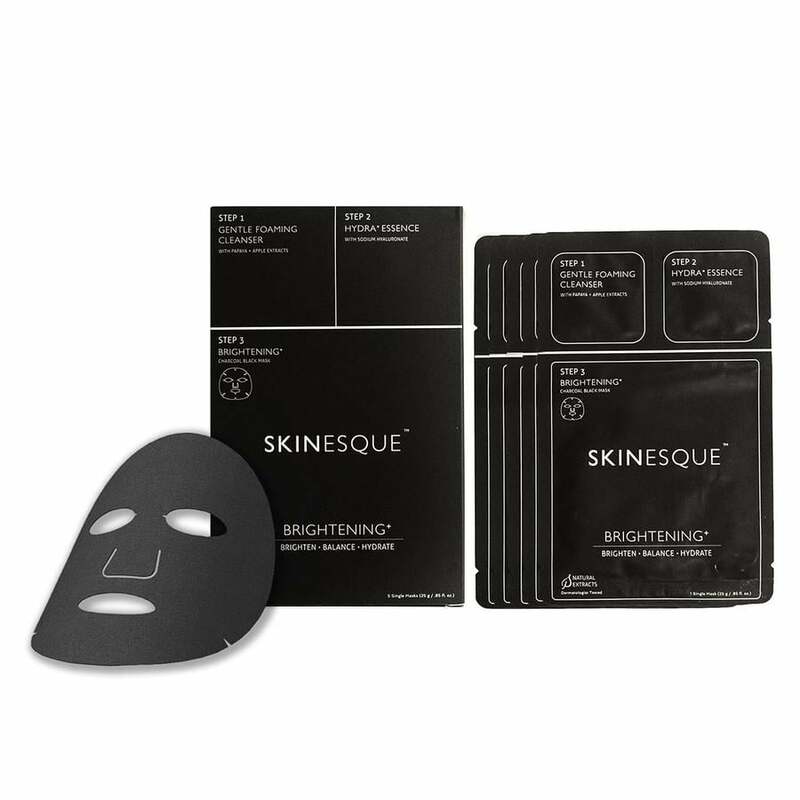 For the face mask fanatic, Skinesque ($35 for five masks) is a lot of fun, because it's basically a whole Korean regimen in one convenient package, which makes it easy to travel with. First, use the cleanser packet, then apply the accompanying essence, and finish with the brightening mask. After 20 minutes, remove the mask, pat in the excess product, and go on your way! For those who struggle to sleep, Moonlit Skincare hopes to solve your slumber woes. 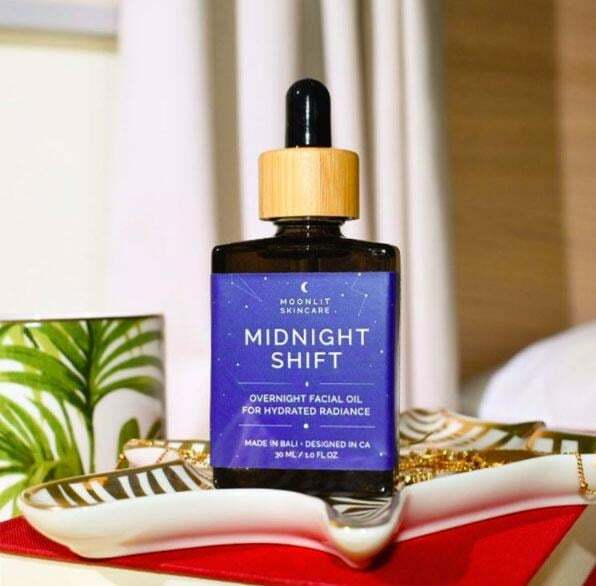 The Midnight Shift Overnight Facial Oil ($34) is a serum that smells like lavender to calm your nervous system. Use it to start a new nighttime ritual, which works great after an exfoliant to calm and treat your skin. Rub it in your hands, inhale the scent, then pat it onto your face. Jojoba is the moisturizer in this serum, which we're huge fans of, especially for those who might not take well to coconut oil. Papaya works to brighten the skin while ginseng encourages cell turnover. 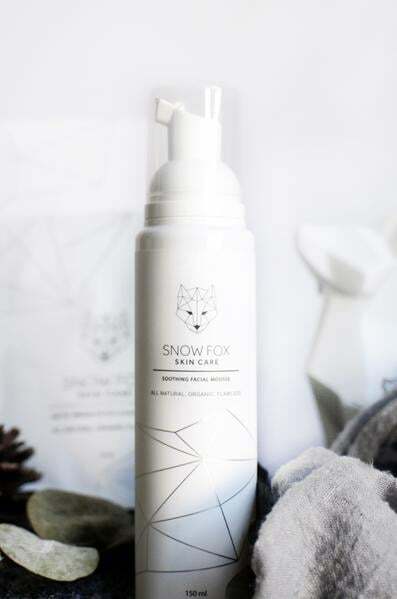 Snow Fox has clean, minimalist packaging, which reflects the formulations inside. This plant-based brand caters to sensitive skin types and was created to help with redness, clogged pores, pigmentation, and dry patches. 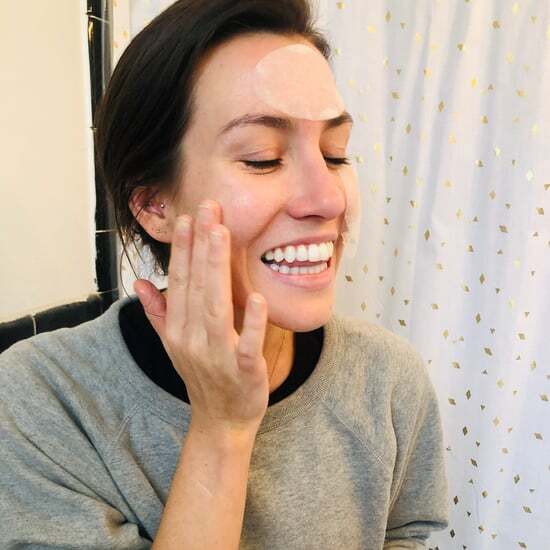 The products feel great, especially if you're used to applying skin care that leaves behind a burning sensation or redness. 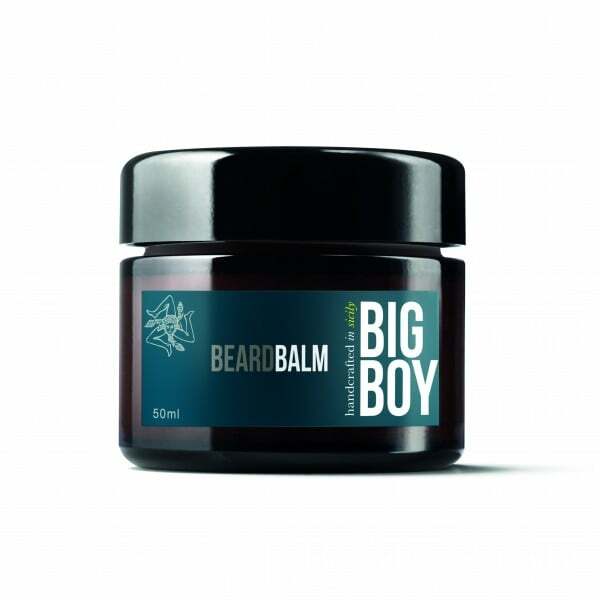 One of the only brands catering to men at IBE, Big Boy — which admittedly made us think of the burger chain — offers a variety of male grooming products that smell great to both the person wearing them and the person who gets close enough to smell them. Handcrafted in Sicily, their standout product is the Beard Balm ($30), featuring shea butter and sweet almond oil to tame and smooth out facial hair. I learned about Yuni a few years ago, and at the time, I remember thinking it was the perfect brand for yogis. Each product is created to bring peace and balance, while being crafted to take on the go. The Shower Sheets ($15 for 12 sheets) are huge enough to clean your entire body, and they don't leave you feeling "squeaky" clean, which we can appreciate. Instead, you feel clean, moisturized, and capable of hitting up a dinner after a workout without needing a shower. The Organic Skin Company didn't invent organic cosmetics, but they're doing a damn good job of sticking to their guns. They are BioGro, cruelty-free, and vegan certified, and many of their ingredients are sourced from farms in India, where organic farms have helped revitalize rural villages. And the products are fantastic. They don't skimp on color payoff, and in a post-Fenty world, it's great to see the photographs on their site are inclusive of all types of beautiful. One brand everyone told me to get a hold of was Sepai, which is all about "treating tomorrow, today." 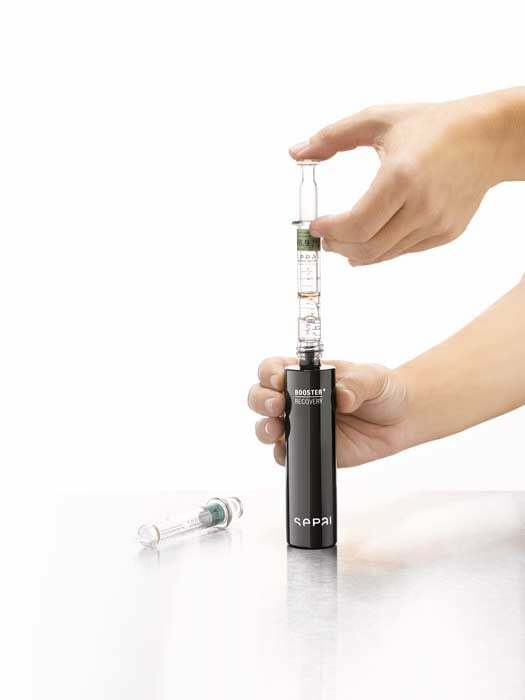 Molecular engineering and customizable formulas make this brand stand out from the rest. If you visit the site, there's a lot of science backing the products, which can be overwhelming. 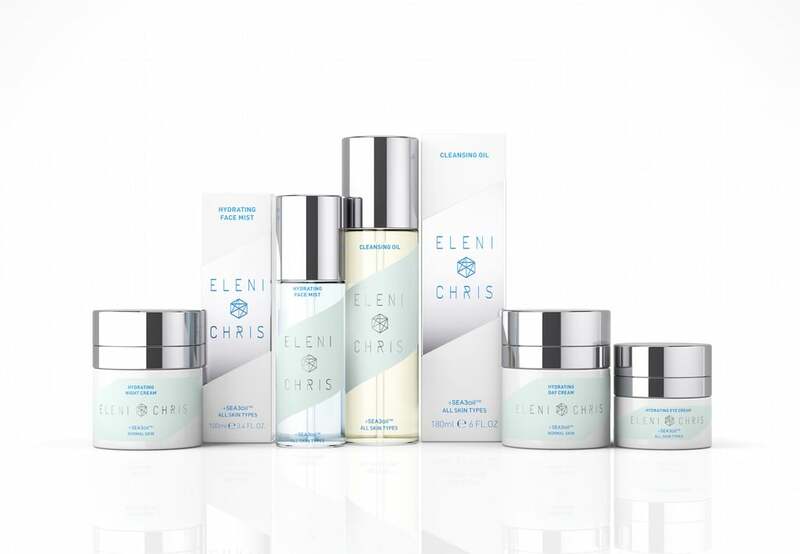 But the bottom line is the products were made to slow down internal factors that lead to signs of aging on the skin, and the products are supported by lots of research and trials.